GameStop has seen tremendous demand for the Nintendo Switch according to the retailer’s senior director of merchandising, Eric Bright. Website Alistdaily recently talked to GameStop’s senior director of merchandising to discuss the interest in Nintendo’s upcoming new platform. 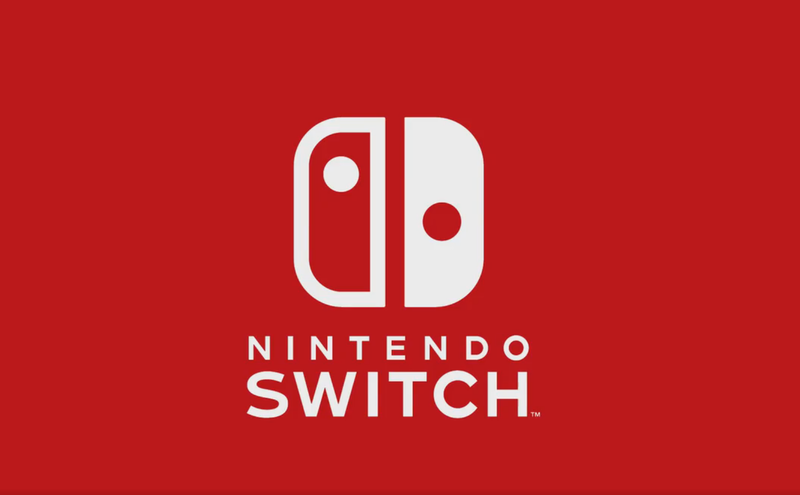 Not only has the demand for the Switch been great so far, the attach rate is higher than that of the Nintendo Wii U.
Nintendo officially unveiled its new platform during a presentation video back in October of last year. Interest in the Switch has been great so far, and a lot of developers have praised Nintendo for platform’s hybrid nature. Bethesda’s Todd Howard also expressed his enthusiasm for the platform but also said that he isn’t sure whether it will become a huge success. The Nintendo Switch will release globally next month on March 3 alongside The Legend of Zelda: Breath of the Wild and 1-2-Switch.